The traffic division has jurisdiction over Vehicle Code violations, some local municipal ordinances, infractions, and minor misdemeanors. Instead of waiting in line, pay your traffic ticket online. The Civil division handles civil, probate, adoption, & juvenile dependency matters. Proposed Local Rules of Court for July 1, 2019 have been posted for the 45-day public review period, which ends May 17, 2019. Our mission is to promote public trust and confidence in the judicial system by ensuring equal access to prompt, impartial justice and serving the community with integrity and respect. Merced County is located in the Central Valley of California, north of Fresno and southeast of San Jose. It is 1,978 square miles in size and has a population of over 255,793 people. Effective April 17, 2019, Court Reporter services will be provided in Family Law proceedings. Pursuant to Government Code 68086(a)(1)(A), a $30 fee will be applied. It is the requesting party’s responsibility to pay the reporter’s fees for attending the proceedings, unless the requesting party has an approved fee waiver pursuant to California Rules of Court rule 3.55. 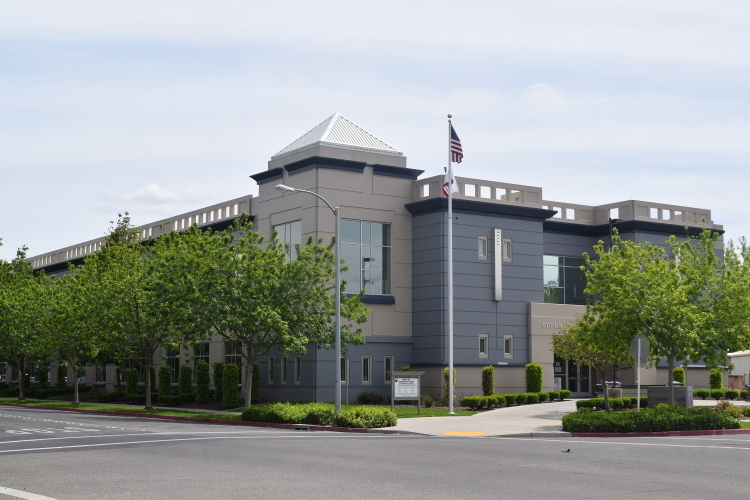 Please be advised that the Merced Superior Court Collections Division does not contact individuals via text messages demanding payment for a Court fee/fine. Merced Court Collections correspondence is sent through U.S. mail. Please be aware of possible scams regarding individuals posing as Court staff via cell phone text messages.